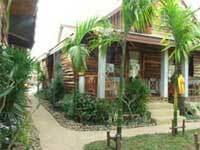 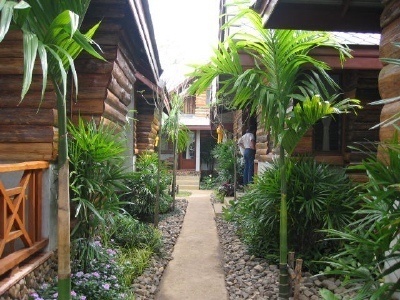 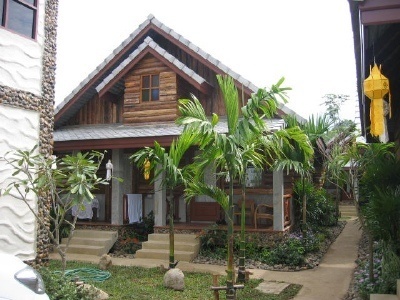 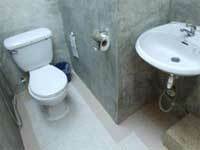 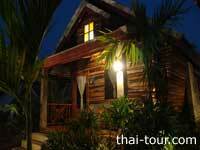 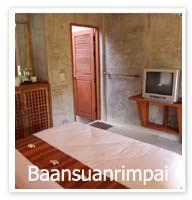 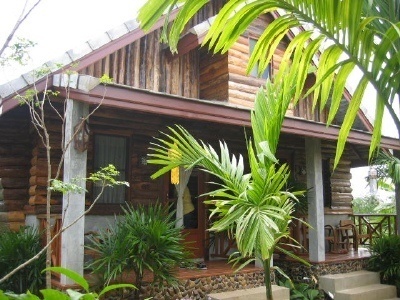 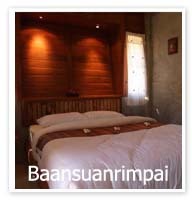 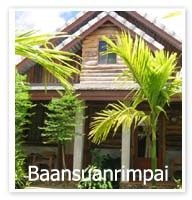 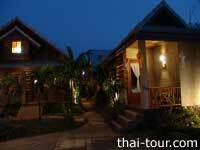 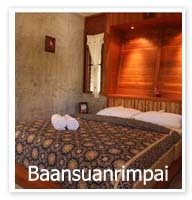 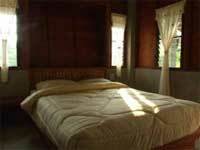 Baan Suan Rim Pai have 13 units of our bungalow offer you a comfortable staying with TV, hot shower, private bath room. 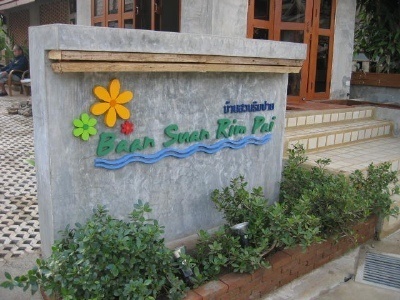 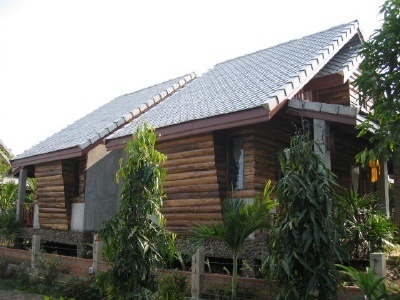 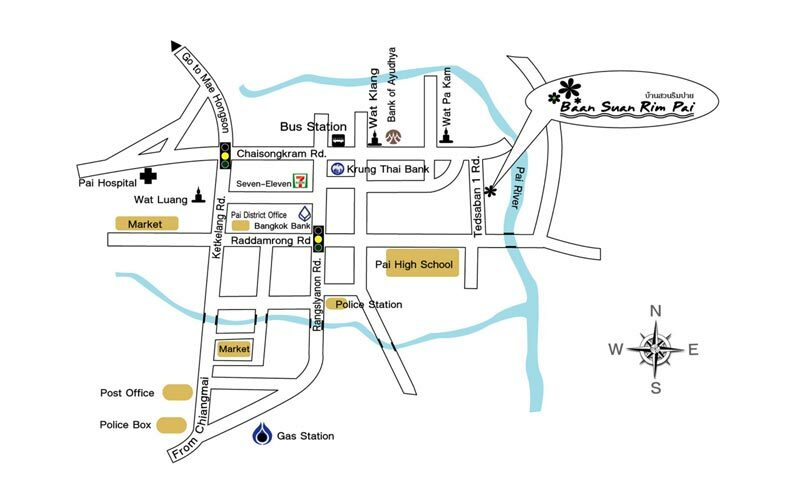 Located at the heart of Pai town. 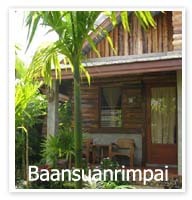 Just a minutes from Pai Street. 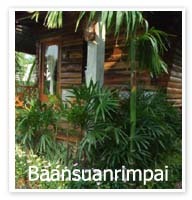 Actually we are situated by the Pai River but we have to fence ourselves from the river. 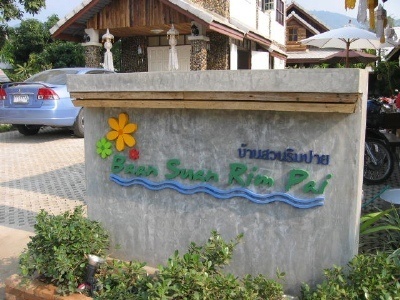 So we'd rather say 'no by the river'.